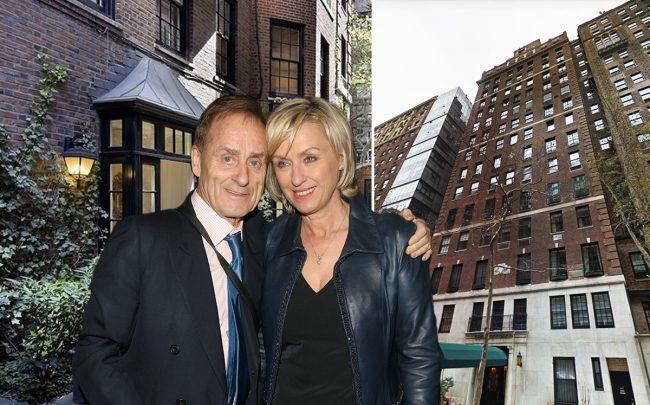 Media power couple Tina Brown and Sir Harold Evans finally found a buyer for their Sutton Place maisonette, where Brown hosted her legendary soirees in the co-op’s private, manicured garden. The triplex at 447 East 57th Street sold for $6.6 million, property records show. The purchase price works out to around $1,100 per square foot. The buyer appears to be Chilean billionaire Alvaro Saieh Bendeck, who is worth an estimated $3.2 billion, according to Forbes. 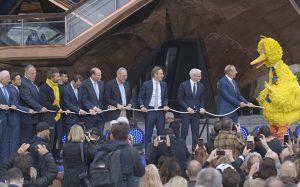 He is chairman of CorpGroup, one of Chile’s largest conglomerates. The triplex, which measures 6,000 square feet, spans the first three floors of the Rosario Candela-designed co-op, which has just 23 units. The pad has five bedrooms plus several wood-burning fireplaces. But the crown jewel of the property is a 20-foot-by-65-foot garden, where the former Vanity Fair editor hosted legendary parties attended by the likes of Salman Rushdie, Bianca Jagger and Howard Schultz. Brown and Evans moved into the triplex in 1996, and reportedly paid between $3 million and $4 million for the co-op. They listed the maisonette in 2016, asking $9.75 million. Brown Harris Stevens‘ Kathy Sloane had the listing. The couple has since purchased a smaller co-op at 2 Beekman Place, also designed by Candela, paying $2.5 million for a 2,000-square-foot unit in 2016.